FINDING THE PERFECT CLASS – WE CAN'T WAIT TO DANCE WITH YOU! We want to make sure you choose the perfect class(es) for your dancer… Follow the guidelines below based on age and ability to find them the right class(es)! If you have any questions- don’t hesitate to ask! This program offers parents/guardians an opportunity to participate in a creative movement class with their young child. Movers as young as 18 months can enjoy music, dancing, creative movement and child friendly props and equipment in a class that’s sure make them smile! This program offers your independent child the chance to be a big kid in a structured (yet fun) introduction to Ballet, Acro and Jazz class. Parents are welcome to watch through the viewing window as their child learns to follow in a class situation, make friends and learn the basics of movement to music! This program offers the “next steps” to the Taylor Tots program. Dancers will be asked to remember terminology, display use of musicality and timing, learn combinations of movements and explore more intricate movement. Their understanding of class structure (from school) is helpful to this age of dancer. In addition to the Jazz, Acro and Ballet, his class will also include a small portion of introduction to Tap! This program offers dancers the development of skills in Jazz, Tap and Acrobatics. Dancers are expected to remember choreography on their own, practice week to week, remember terminology and build confidence through in class performance leading up to on stage performance. This class is geared towards dancers who have been taking class for multiple years and are ready for a challenge! A fun-upbeat class for young dancers who enjoy moving! An energetic class to develop quality of movement and a hip hop style. Dancers will enjoy using their personality in the choreography to appropriate music they know and love. 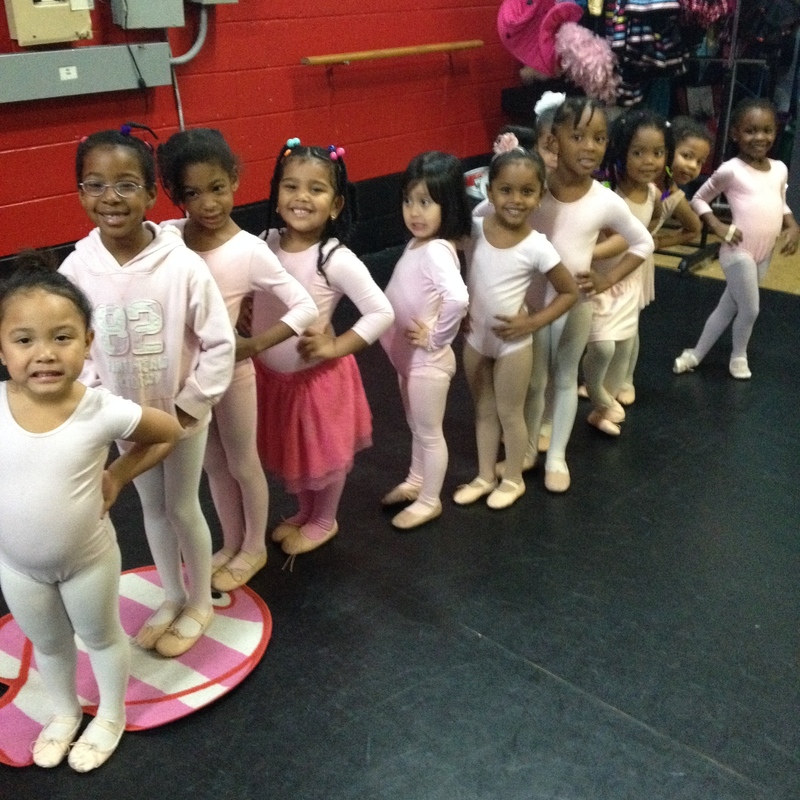 BALLET- Ballet will be offered to all dancers age 5 +. Dancers will train to develop strong technique, quality of movement and will be selected to prepare for their R.A.D examinations. Dancers will be placed based on level. TRIPLE SENSATION- A Broadway-style class that involves singing, dancing and acting! Dancers learn audition techniques, practice improvisation and voice techniques as well as learn to be confident speakers and find a love the more theatrical side of the performing arts! ADULT- All Adults welcome! New dancers and previous dancers- come together for a good work out and a fun night out. ACROBATICS– Acrobatic Arts Syllabus Training Acro will be offered by level this season. Dancers will be placed based on past assesments or can schedule an assessment (new students) to be placed appropriately.